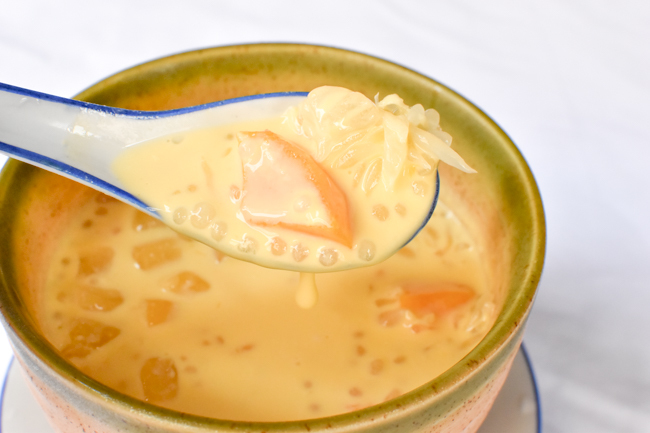 Thank you food blogger, Mr Daniel Ong, for rating Ah Chew Desserts Mango Pomelo as the best in his recent article! Said to have originated from Hong Kong, Mango Pomelo 杨枝甘露 is a dessert that is well appreciated, especially on a hot and humid day. 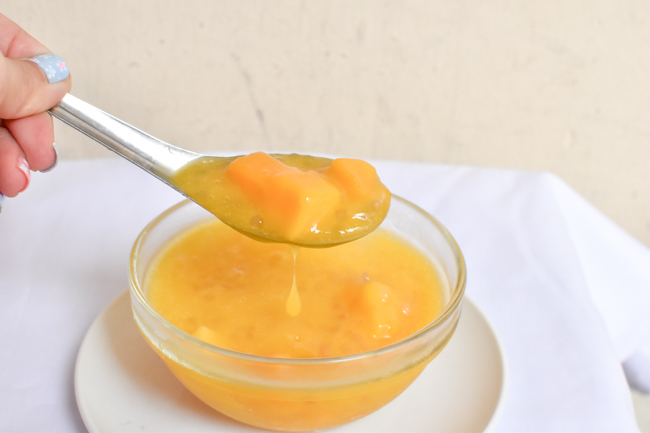 A good bowl of mango pomelo depends on the usage of its ingredients of mango, pomelo, sago and coconut milk, and how it is being combined and executed. So here we are, combing the streets to hunt for the Best Mango Pomelo in Singapore, for the live-live must-have ones in Singapore! 181 Thomson Road, Goldhill Shopping Centre, Singapore 307627. 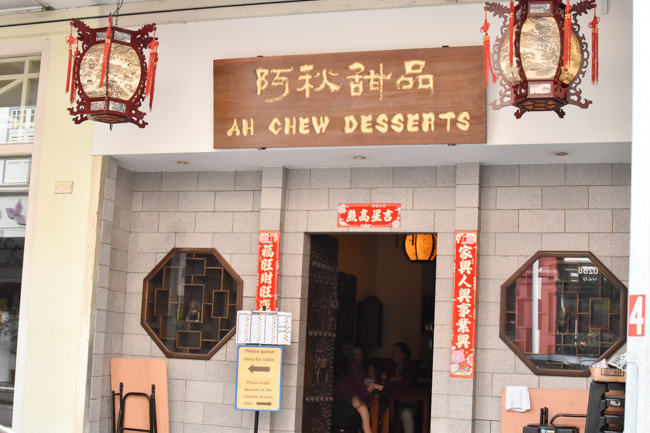 Walking down the dessert mecca in Bugis, we found ourselves at Ah Chew Dessert which is known for its local style desserts. A bowl of Mango Pomelo would set you back at $4.20 but this is simply perfect for our tropical weather. 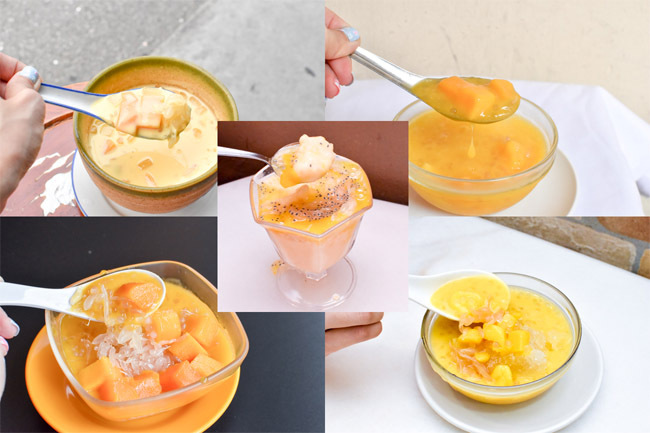 The dessert is presented with generous servings of fresh mango, sago, pomelo and doused in 3 different kinds of milk (coconut, evaporated and condense milk) together with small pieces of crashed ice. Mango is sweet and fresh, not those frozen kind. Yum, I likey! © 2017 Ah Chew Desserts. All Right Reserved.